Planning a small garden can be just as challenging as working on a larger space, but it can look as beautiful and dramatic as a larger garden. The main aspect of any small garden is to create a welcoming, spacious feel to it, so it can be a real focal point of your home, giving you another living space. A small garden can be designed to be low maintenance whilst still giving you an oasis to come home to. How much time do you have to look after your garden.? For busy people low maintenance is the key, otherwise, it can become a chore instead of a pleasure. What you would like to use the garden for and what style of garden do you have in mind? Do you need a place to sit outdoors or a family friendly plot with toys and games? What great features does it already have, or is it a blank canvas for you to make your own. Consider what's already planted, do you wish to keep it? What features you would like to include, and which are essential? A garden seat for relaxing or a storage solution? The budget available now and in the future? Decide on whether you need your garden to be economical or can you splash out a bit? 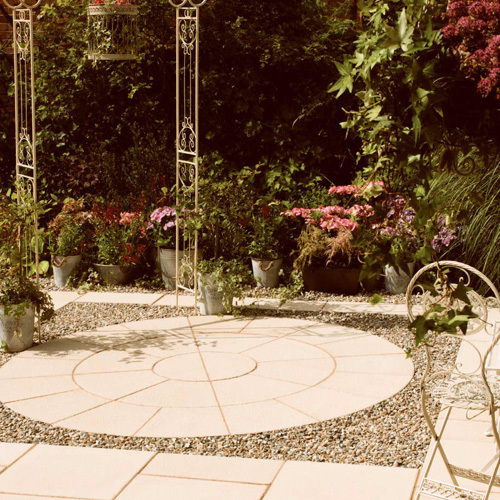 For a low maintenance garden, you could consider paving or decking instead of a lawn, a paving circle is a lovely feature in the centre of a small square garden as it creates curves and interest. A paved or decked area will be just right for placing a smart table and chair set for lovely alfresco meals, entertaining or simply somewhere to sunbathe, read and relax. Paving or decking is much easier than a lawn in a small space, as there may be no room for a shed to store a lawn mower. You can simply use a broom to tidy any stray leaves away from your paving or decking area. When planning your paved or decked area you could leave some areas to be used as flower beds, especially around the edges of the garden, or for a really low maintenance garden, you could just have some troughs and flower pots around your patio area for colour and interest. If you are starting with a bare plot, it is best to mark out with string or sand where you would like everything to be, ie patio or flower beds. Then you would begin with the hard landscaping of building your patio, and then deciding what plants to add, with taller one's further back and shorter to the front. 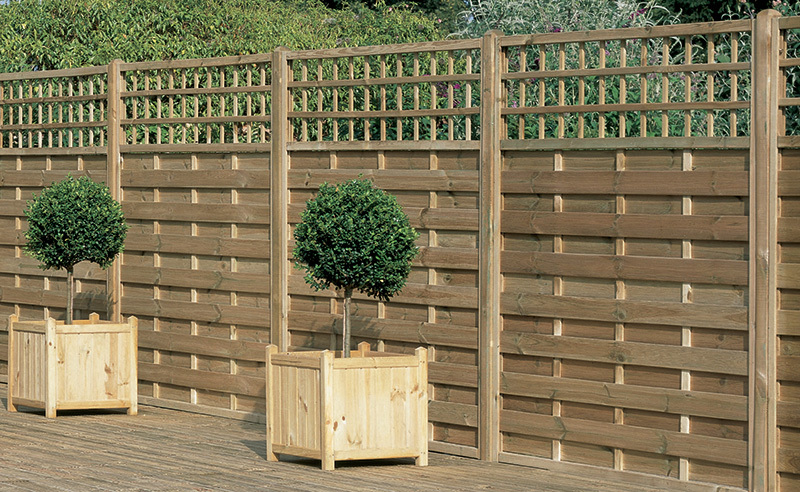 If your garden already has mature shrubs or even a tree this can be incorporated into your plan as these will give useful shade and height. Otherwise when planting consider adding some larger shrubs to the flower beds or your patio tubs and pots, as these will provide a backdrop for all your other plants. 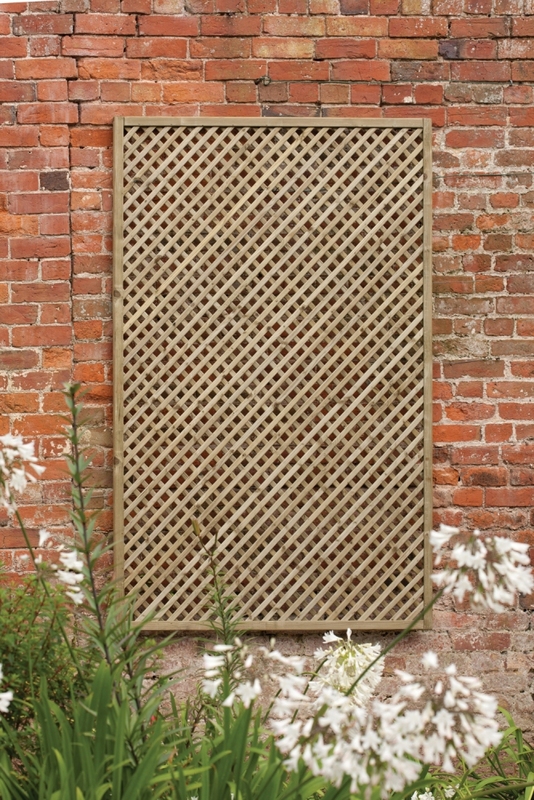 You may need to incorporate a space for your household bins in your garden, how about building a screen of trellis to hide them and grow fragrant plants like honeysuckle or roses to make a sweet-smelling feature. Also behind this trellis, you may be able to place a small storage container for hand gardening tools such as a trowel, fork and secateurs. This will be all you will need as with a compact garden, there will be no need for big, heavy duty tools. Flower beds with bright annuals, long-lasting perennials or having lots of planters, flower troughs, hanging baskets and tubs is a great way to add colour throughout the year with different plants depending on the season. Spring bulbs give a great splash of colour early in the year, summer annuals are always cheerful and bright, then winter pansies or polyanthus will see your garden looking cheerful through autumn and winter. If you are able to incorporate some small shrubs with foliage for summer shade and brightly coloured stems for a show in autumn like the Dogwood plant this gives you a bright look at a duller part of the year. 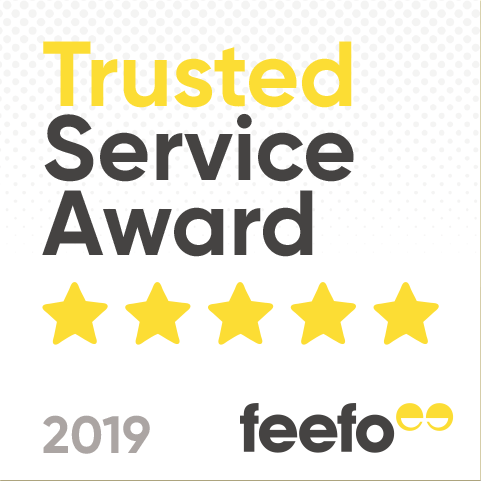 For a family-friendly garden consider whether a corner could incorporate a small sandpit or play area, depending on the age group of the children. Even the smallest gardens can manage a small paddling pool or spray hose for hot days that can be packed away afterwards. With the family-friendly garden in mind always consider the plants you are using as some can be potentially dangerous to humans and pets if ingested, (always read plant labels, or seek advice if unsure of a certain plants safety). Adding an outdoor mirror to the far wall or fence of your garden will give a feeling of space, and help add brightness. Some small solar lights can be used either fixed to the walls or fencing or placed in the flower tubs to create a whole new look of an evening. A small water feature such as a half barrel with a pump will add running water sounds or a bubbling pebble pool on your patio would be cooling and natural sounding. There are miniature varieties of waterlily available that would be just the right size for a mini water feature such as the half barrel. Even small gardens can help wildlife and encourage it to visit your garden. You could add a few bird feeders, especially over the winter months. A nesting box hung up for small birds to nest in is a good investment for both us and nature, as it can be fascinating to watch them in springtime so busy with their hungry brood to feed.